Shares in Canada’s Erdene Resource (TSX:ERD), one of the very few companies that has successfully navigated Mongolia’s ever-changing policies on foreign mining investment, were off to the races on Thursday after the miner announced it had received approval for a secondary listing on the Mongolian Stock Exchange (MSE). The Halifax, Nova Scotia-based miner also said it had launched an offering of common shares to Mongolian residents, as well as a concurrent non-brokered private placement, which in combination are expected to raise up to $4.4 million. The Canadian miner has also launched an offering of common shares to Mongolian residents, as well as a concurrent non-brokered private placement, which in combination are expected to raise up to $4.4 million. The company’s stock was up 4.7% to 34 Canadian cents by 10:25 a.m. ET, , still a long way off from the Cdn$1.35 they closed at in May last year. He added the company believed the MSE listing would increase opportunities for Mongolians to benefit from the development of their nation’s mineral endowment. 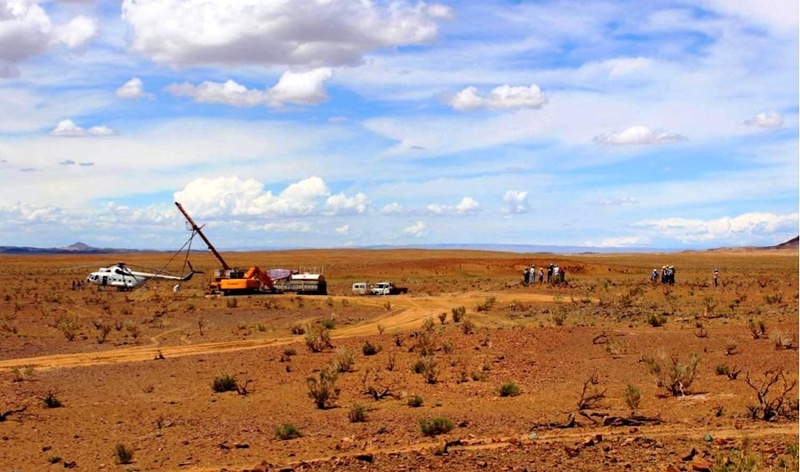 Erdene plans to sell 4,000,000 common shares at a price of 34 Canadian cents per share for gross proceeds of Cdn$1.36 million. The underwriters of the offering will receive a cash commission equal to 7% of the gross proceeds raised, Erdene said. In addition, Erdene will sell up to 8,000,000 units at a price of 38 Canadian cents each for gross proceeds of up to $3.04 million. The transactions are expected to close on or before June 14, 2018, and are subject to certain conditions, including the receipt of all necessary approvals.